As if running a marathon is not hard enough, now you have to dodge runners looking for likes. The advent of smartphones, coupled with the explosion in participation in running, has created a dangerous cocktail. 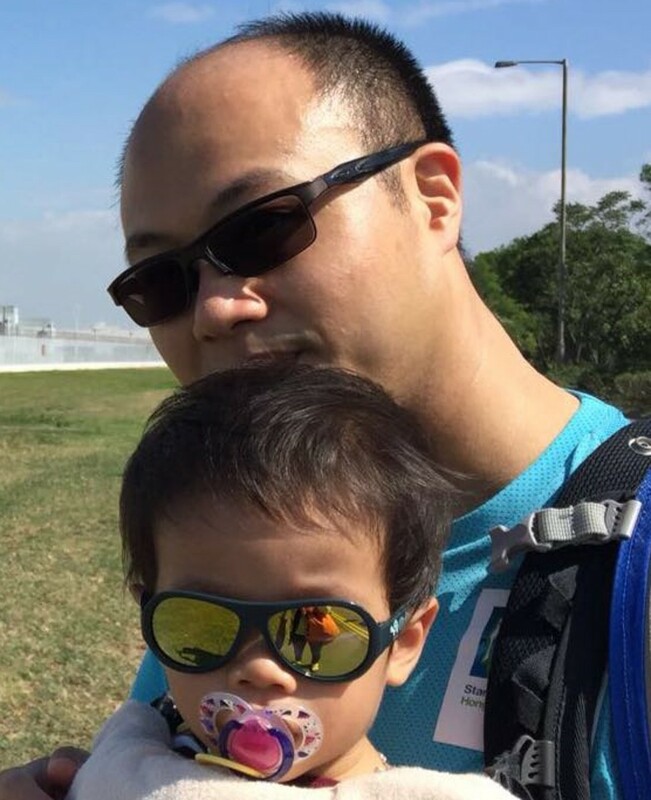 “There are now more people doing it [taking selfies], especially at the start,” said Tsang Ting-fung, a nurse running in the Standard Chartered Hong Kong Marathon for the 10th time on Sunday. “You have to dodge them at the start. On race day, I don’t shout. The best thing I can do is avoid them, but I see others shouting,” he said. Walter Cheung will be running the marathon for the 15th time but thinks the selfie epidemic is easing. “I see people taking selfies. I have to dodge them, but not so much recently. People are now more aware that it is dangerous,” Cheung said. In 2013, there were calls from sponsors to ban phones following a spate of selfie-induced injuries, including a fall by Hong Kong triathlete Joyce Cheung Ting-yan, who went on to win the women’s 10-kilometre event. Despite Tsang’s long-time participation in the event, this is the first time he will run the full marathon and not the half. He has a two-year-old child, and works shifts, so finding time to train has been as hard as the runs themselves. Cheung, 60, also has a demanding job as the head of communications and corporate sustainability at Heng Seng Bank, but he has mastered balancing running and work. Later this year he will run his 70th marathon. “It’s a great way to release tension,” he said, and he is pleased to see so many more people realising the benefits of running. 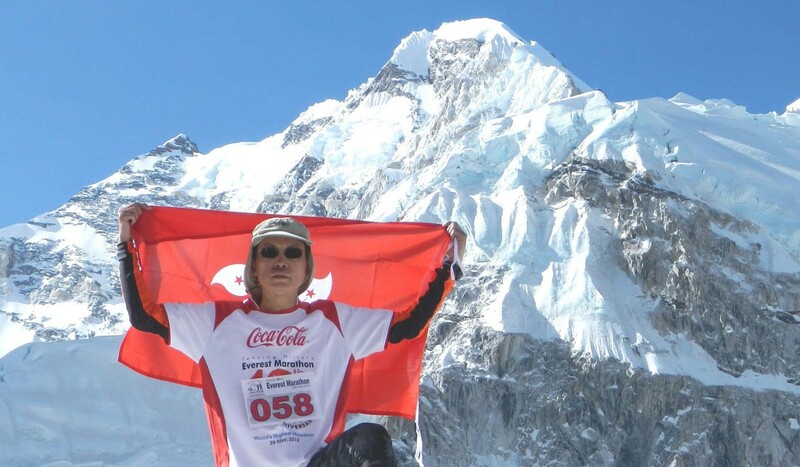 “It’s a great phenomenon,” said Cheung, who is the only Hongkonger to run the Everest Marathon. Almost 110,000 applied for spots in the 2017 marathon, half-marathon and 10km events, with the limit set at 74,000. For Cheung, it is just the first of many marathons this year.